Procter & Gamble's Dreft brand recently broke some new ground by sponsoring the birth of Kevin Jonas' (of Jonas Bros. fame) newborn. In exchange for an undisclosed sum, the laundry detergent for baby clothes brand received first dibs on exclusive content from the expecting couple, which it then Dreft-ized and distributed via the brand's various social media platforms. By selling sponsorship rights directly to Dreft, "the Jonases managed to cut magazines like U.S. Weekly and People out of the revenue stream entirely," writes Business Insider. "By paying the Jonases directly, Dreft was able to send users straight to its social media feeds rather than paying for an ad beside a story in a magazine." The plan seems to have worked. 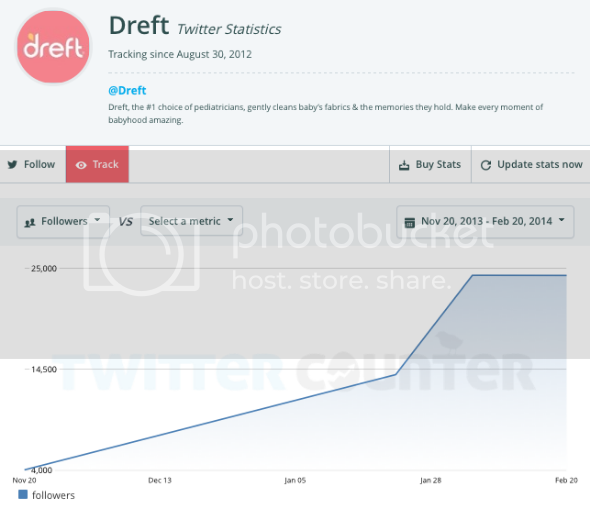 Promoted across Dreft's YouTube Facebook, Instagram and Twitter, the social media campaign helped Dreft gain more than 20,000 Instagram followers in a matter of days and the iPhone app was downloaded just as many times. In less than 90 days, the brand's twitter following more than quintupled going from less than 4,000 followers to more than 25,000. What's more, Dreft's six tweets on the day of the birth got more than 43,000 retweets. And while the baby has already arrived, Dreft's campaign is still going strong, which has trade pubs predicting that more and more celebs will increasingly bypass media to negotiate their own sponsored news deals.